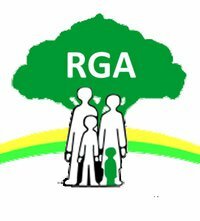 For the 2015 Dwarfism Awareness Month, the RGA and the Child Growth Foundation (CGF) teamed up to raise awareness of the challenges that people with dwarfism face when shopping in supermarket stores. We have produced a summary of important information on the needs of customers with restricted growth and how these can be more effectively met by supermarket staff. Find out more on our Awareness Page.